Securely and confidently mount your microphone with Audio Technica's AT8601 Microphone Desk Stand for 5/8"-27 Threaded Stand Clamps. This rubber-base microphone stand will resist slips and provide a reliable stand for your 5/8" microphone. 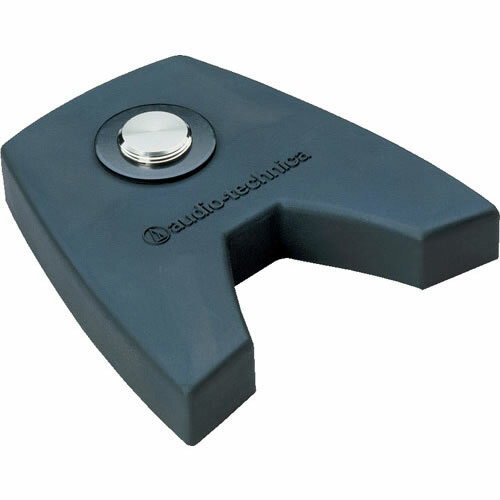 The butyl rubber compound base resists slipping and attractively holds your microphone for audio presentations.